It’s a pretty light week of new book so there are a couple of catch-up books and my local comic shop did not get the Batgirl Annual this week so I will review it next week. 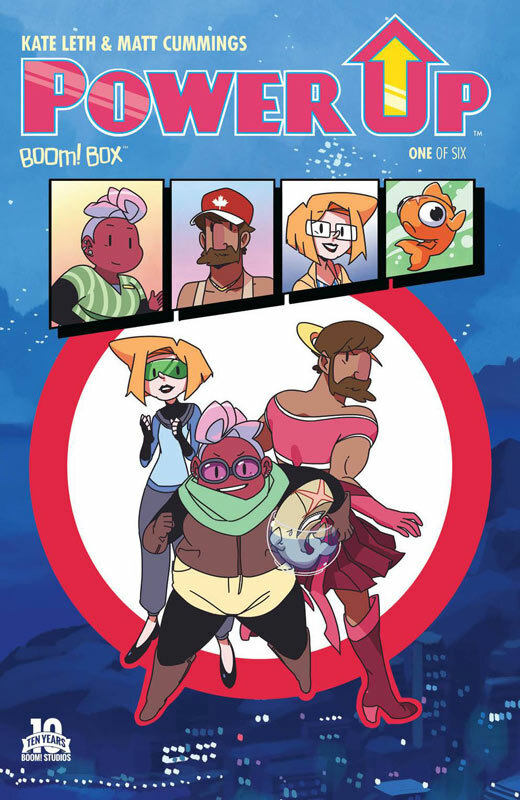 Boom has been trying to target a different audience with their Boom Box imprint that seems to be aimed at a more younger and female audience and has had great success with Lumberjanes. Unfortunately Power Up struggles to get off the ground with the first issue. Leth does have some interesting ideas but the problem is that the pacing and the lack of forward momentum really hurt this first issue. The book is not bad and is a decent read but it never compels you to want to pick up the second issue. Cummings artwork has a nice clean animation style that does fit the story well and does have that going for it. 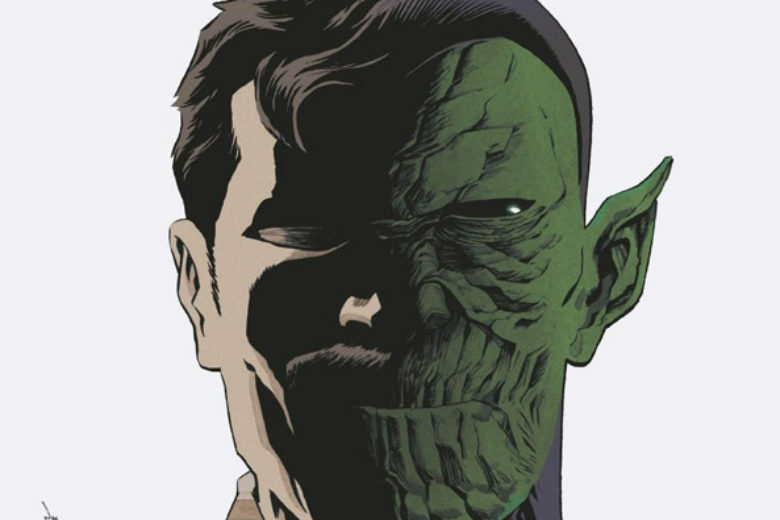 Cummings color work on the issue is very nice. Is this book worth your time and money? You really want to like Power Up but there is just not enough there to make you want to continue the story. The big problem is that nothing really ends up happening in the story and it just kind of sits there. The story could end up going somewhere but I won’t be there to find out. SKIP IT. It seems as if at this point Archie has teamed up with nearly everyone. 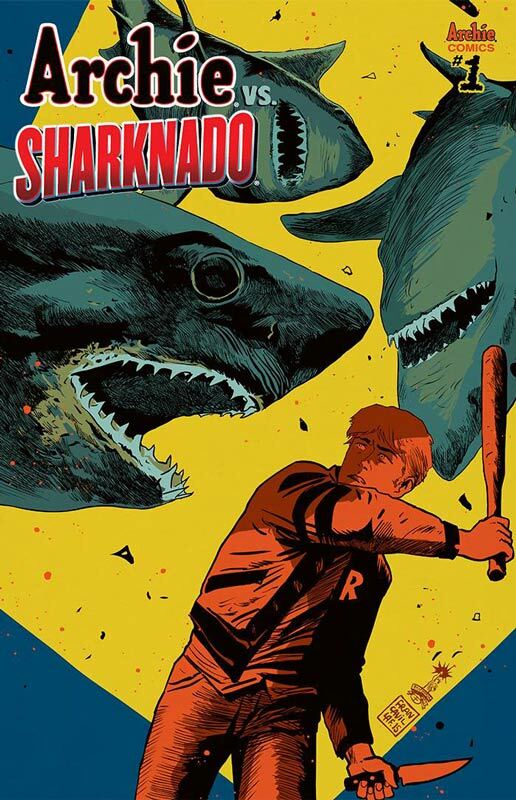 Archie VS. Sharknado is a sad cash grab cooked up by Archie Comics to tie into the recent Sharknado 3 on SYFY last week. I would imagine that this comic is better than Sharknado 3 but that is the pot calling the kettle black. Written by the director of all three of the Sharknado films I can now see after reading this mess I never need to see any of the films. The story has no real plot per se it just has situations to get the characters from point A to point B. The biggest flaw of Ferrante’s script is that the Archie characters don’t feel quite right. Unlike the better recent Archie VS. Predator this script just plods along to the end and you really don’t care what happens to anyone. Parent and Koslowski turn in an admiral job on the artwork and visually make it look like a regular Archie comic. The only thing I really enjoyed is the way that they illustrated the sharks and the visual gags. Is this book worth your time and money? It’s not the worst comic I have read but it’s pretty bad. There is a point where tongue in cheek will only get you so far. Sadly this book is neither fun nor good. DON’T WASTE YOUR MONEY! 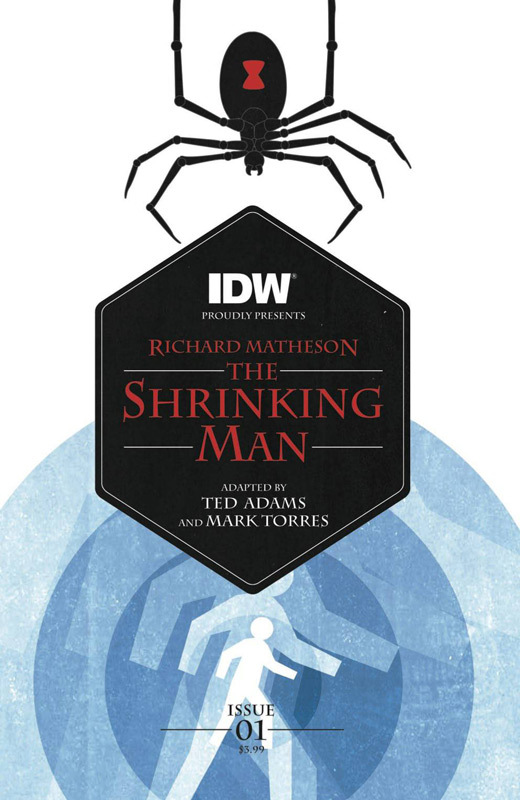 Richard Matheson is one of the greatest science fiction writers of the 20th century and has written some of the best novels and screenplays of all time. 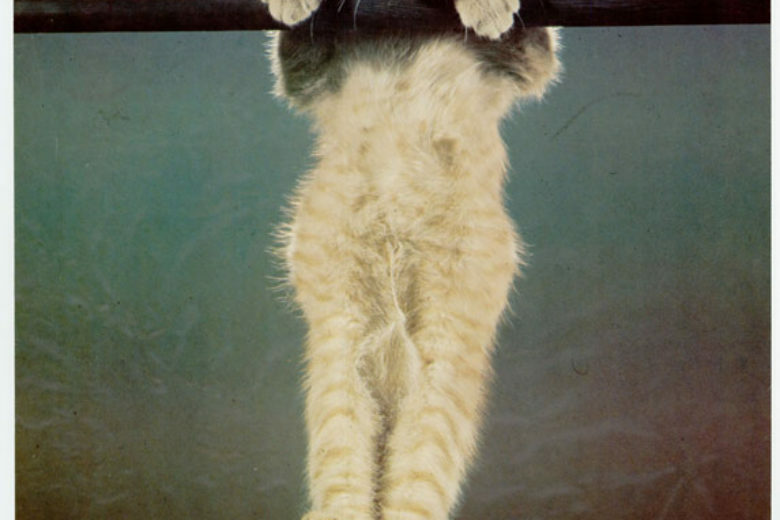 The Shrinking Man was adapted in 1957 to film with Matheson writing the screenplay for it. Adams adapts the novel and I have never read the novel I can only comment on the comic. The comic somehow misses the mark somewhere in the process. I think that the problem is that in the afterwards Adams talks about doing a very faithful adaptation. 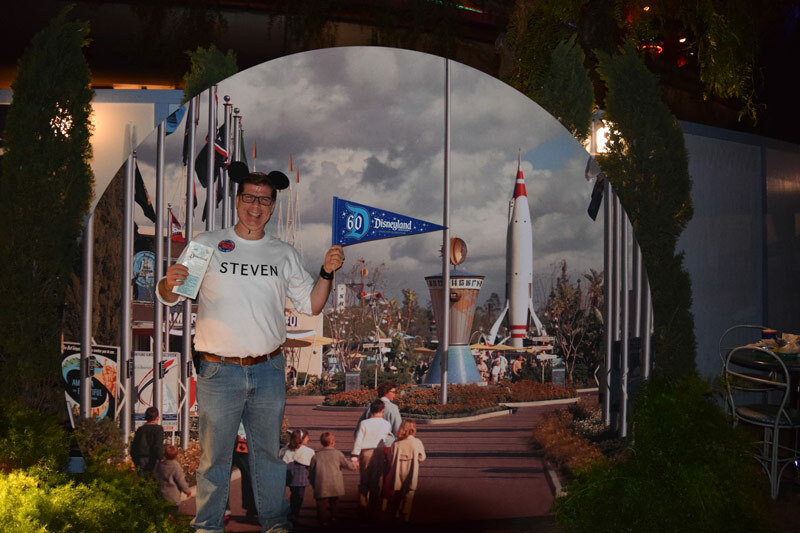 The problem seems to be that it never quite feels like it uses the comic book medium to its fullest. There is not a lot of scope to the book that you would otherwise expect. Adams may have done a great job of adapting the original novel but sometimes you have to massage the story for another medium for it to work better. Torres’s artwork left me a little cold at times. He does a very good job when it comes to the scope parts of the story. I think where I had a problem is that some of the characters in some of the panels are just too stiff and bland at times. The art is not bad but just a little inconsistent for me. Is this book worth your time and money? I was really looking forward to this adaption of the Matheson novel but it just never quite gelled together as well as it should have. 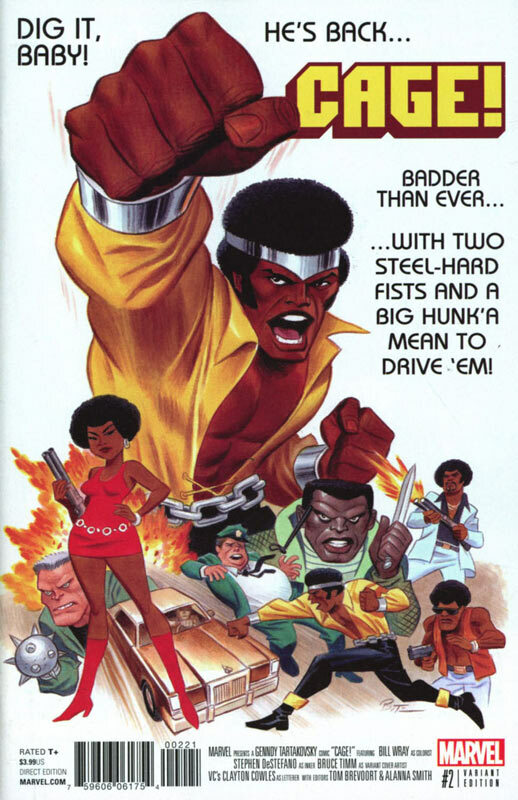 When you have source material that is this great the comic should have been a lot better than it was. This one is iffy for me and I’m on the fence about the book. We are sadly coming to the end of the road for Waid and Samnee’s run on Daredevil and this issue leaves you on a real cliffhanger. 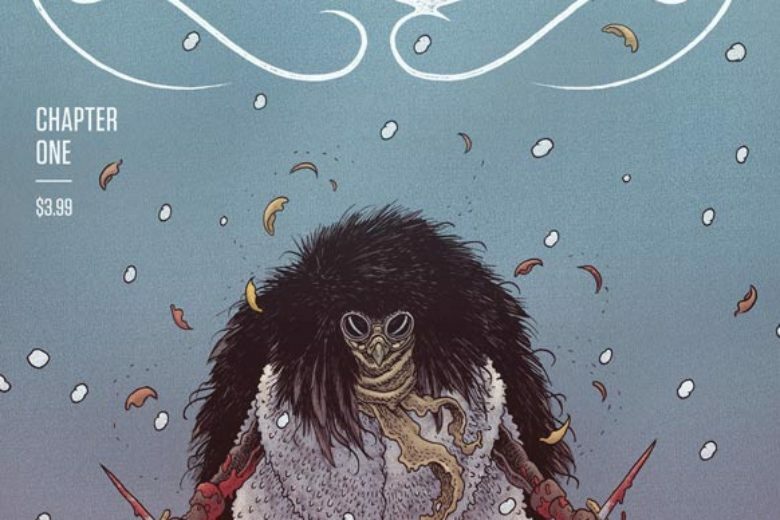 It’s hard to review this issue for two reasons, spoilers and it’s the next to last chapter and there are a lot of plates spinning in the story. I will say that Waid continues to steer this book in the best possible direction since Frank Miller did the book. 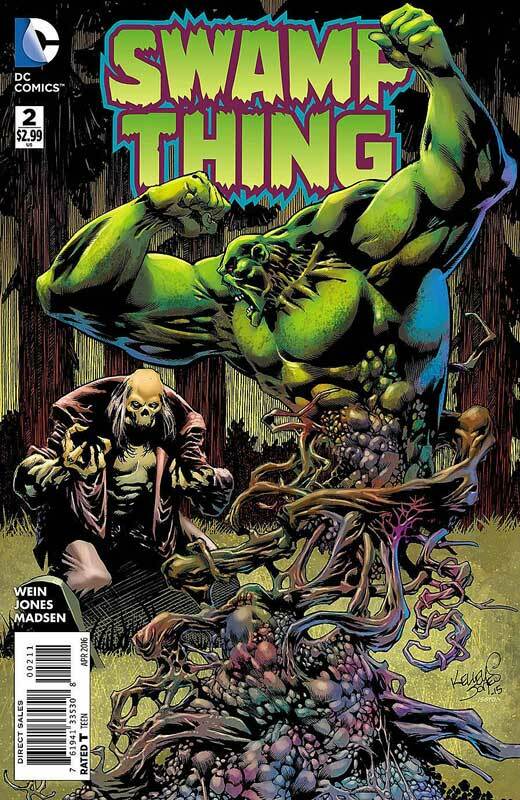 He continues to craft well thought out stories and this issue is no different. 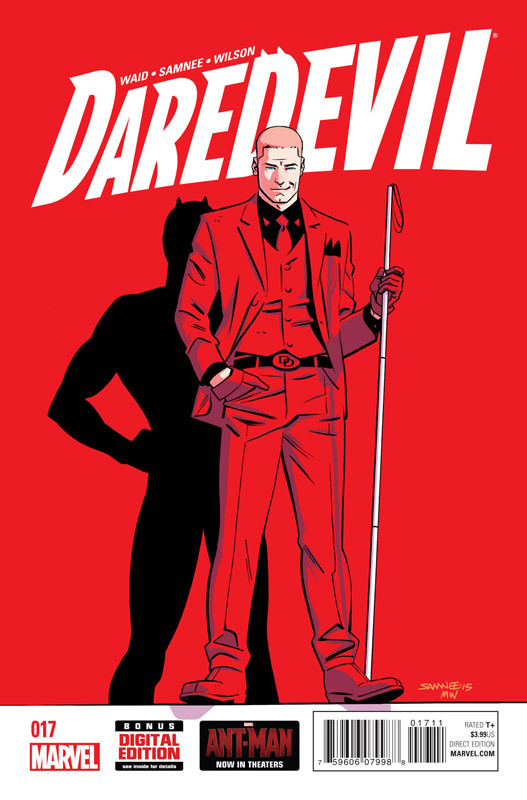 Murdock has made a deal with the devil in Kingpin and this issue he sees the price that he must pay for it. He may have also meet his match in a fight to the finish with Ikari. 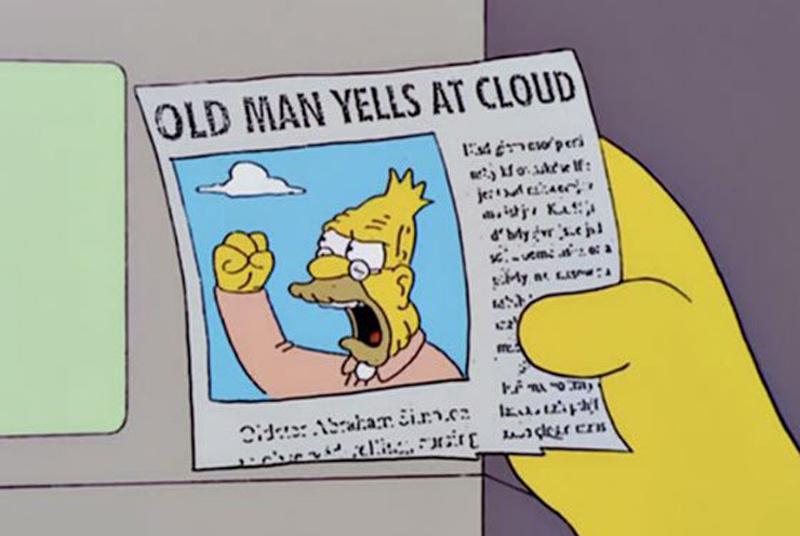 The worst part of reading this issue is that we will have to wait a full month to see how it will all turn out. 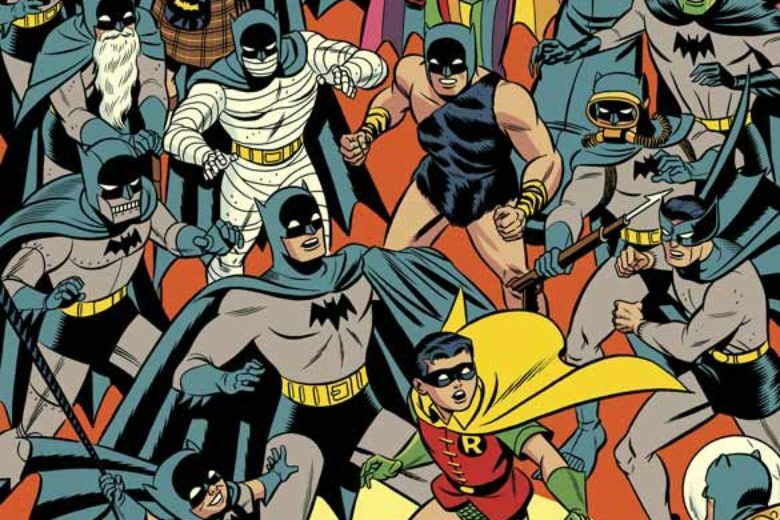 Samnee continues to make this book look absolutely gorgeous and this issue is no exception. He handles both the dialog scenes and the action with a natural flow that it blends together effortlessly. Is this book worth your time and money? I have been a fan of this book from day one and can not wait to see where Waid and Samnee take it. This issue is another solid story that leads into the final chapter very well. RECOMMENDED! I am still loving Batgirl and Stewart and Fletcher are still moving things along quite nicely. They are also still keeping the done in one theory on the book that will allow new readers to jump on the book with any issue. While this issue does have the new Mecha Batman they give new readers just enough information so they won’t be lost on what is going on. 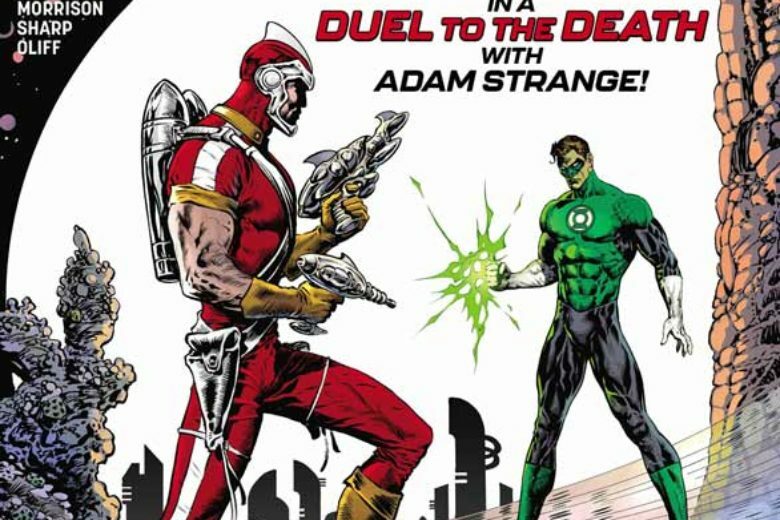 While this issue is a pretty straight forward superhero fight it was still a lot of fun. 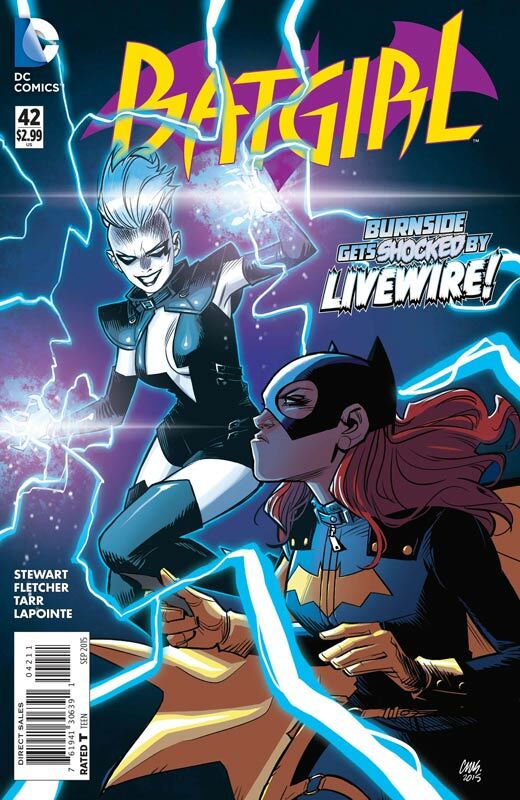 It was nice to see Livewire show up again and I think she ends up working very well in the book. I also like how Barbra schooled the new Batman on his predecessors habits was a nice touch to the story. It’s also nice to see Barbra as a much more confident hero and it more focused on the tasks that she has. As always Tarr is where the book is really shining. She continues to develop her storytelling skills and each issue keeps looking better. One of the reasons that the book is working so well is because of her stunning artwork on the book that is fresh and exciting each issue. 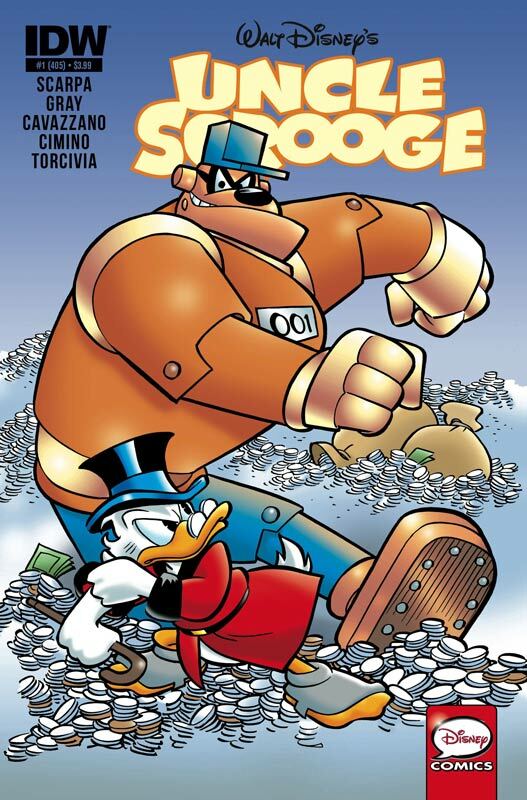 I really want to point out the color work of Lapointe this issue. The color gives the art a nice painted look and his use of color really makes Tarr’s art pop off the page. Is this book worth your time and money? This book hit the ground running and continues to be a fun book that not only allows new readers to jump on at any time, it continues to give a great story to regular readers. This is a fun book and continues to be impressive and enjoyable each monty VERY RECOMMENDED! 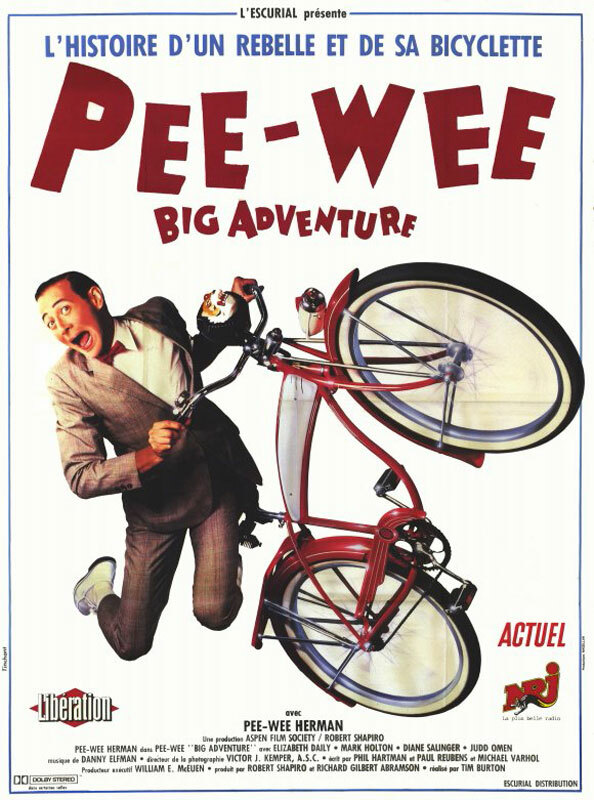 Pee-Wee's Big Adventure Turns 30!